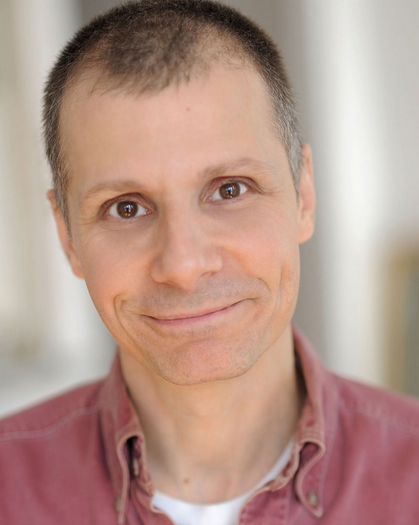 Joe was a founding member of Unexpected Company, an improv-comedy group that held regular runs off-Broadway. He also co-founded, performed with and wrote for the sketch comedy groups, Bitter Harmless People and Rent This Space. TV credits includeNickelodeon and Live! With Regis and Kelly. Joe has been featured at both the Aspen and Toyota Comedy festivals; he’s been heard and seen on several radio and television commercials and he’s played guitar in the acoustic-rock band, The Hillary Step. You can also find him featured in the mockumentary film, Hacks (with Jim Gaffigan). On the dramatic stage, he played the lead role as an adult survivor of childhood sexual abuse in Lemon Meringue at The Barrow Group Theater. He teaches improvisation in and around NYC and has performed and led workshops for countless corporate events. In addition, Joe has developed a series of workshops using improvisational techniques and theater exercises to aid in meditation and spiritual growth, and has been holding sessions at ashrams and retreats from New York to India. All glories to Sri Krishna.